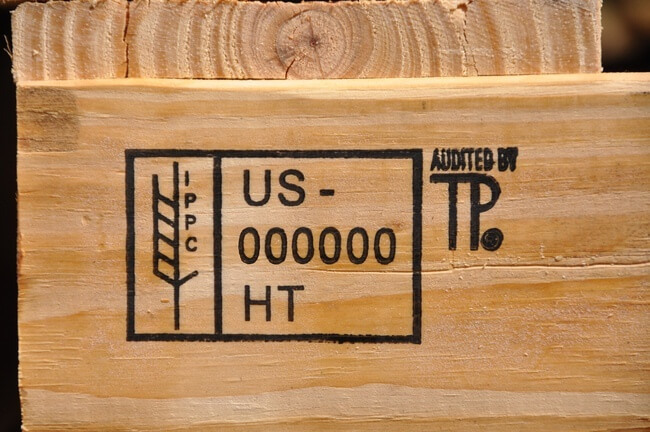 All PalletOne locations are audited and certified annually by third-party inspectors to provide heat-treated pallets for export in accordance with the IPPC’s most current ISPM 15 requirements. 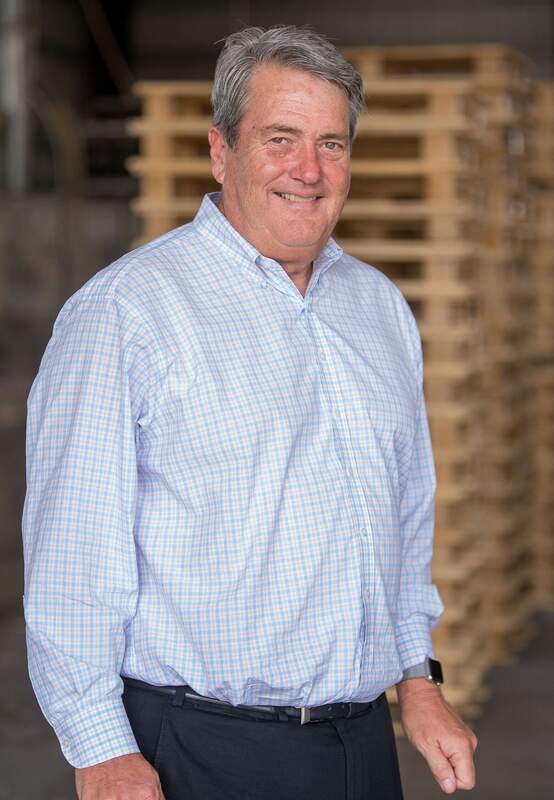 As an industry leader, our team is well educated on ISPM 15 rules and regulations and stays informed on the latest changes in wood packaging export requirements. We can help you ensure that your shipment meets all required international regulations and will keep you up to date on regulation changes that may affect your shipments. Heat treated pallets are often referred to as HT pallets, yet the concept remains the same: Heat treatment is a method of sterilizing the wood to remove all hazardous materials, thereby making the pallets safer and better suited for shipment. The process involves heating the pallet to a minimum core temperature of 56°C (132.8 °F) for at least 30 minutes. HT pallets are regulated by the International Standards for Phytosanitary Measures (ISPM 15), which requires that the wood utilized for pallets is debarked, heat treated and stamped with a mark of compliance. 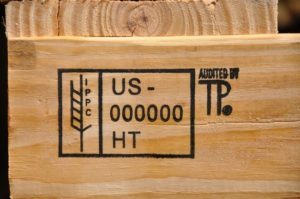 The ISPM 15 standards have been adopted by all U.S. trading partners, incorporated into U.S. and Canadian regulations since 2012. Do you have any questions about our heat treated pallets? If so, we welcome you to contact us by phone or email for a free quote and a detailed consultation to help you make the right choice.